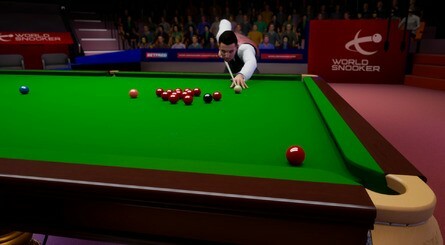 Ripstone Games has revealed that Snooker 19, a brand new, officially licenced snooker title, will be heading to Nintendo Switch next year. 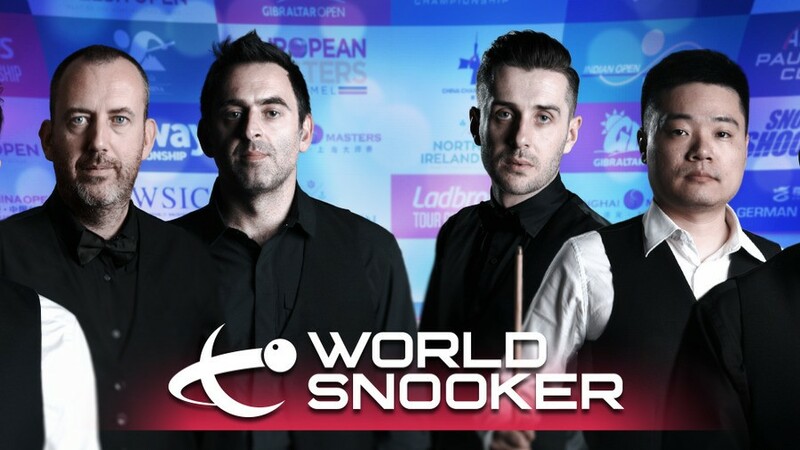 Developed by UK-based studio Lab42, Snooker 19 is set to feature 128 of the world’s top players including the likes of Ronnie O’Sullivan, Judd Trump, Mark Selby and Ding Junhui. You'll be competing at iconic snooker venues such as The Crucible and Alexandra Palace, in different countries like China and Germany, and you'll be able to take on every major tournament in World Snooker - including the famous World Championship in Sheffield. 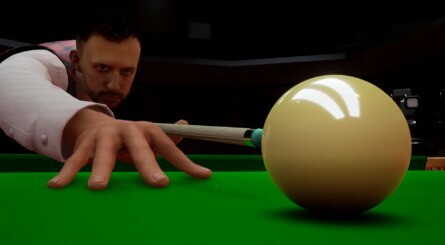 The game will be the first officially-licensed snooker title to be published across all current generation consoles and PC, and the game's publisher promises us that Snooker 19 "will deliver the most authentic, realistic, and best-looking snooker game ever made". 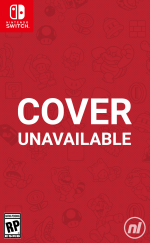 It will feature multiplayer modes, a single player career mode linked to real-life tournaments, and will have a TV-style presentation running throughout. No specific release window or other details have been provided just yet, so we'll make sure to keep an eye out for any more information. Until then, though, let us know if you're a fan of the sport in the comments below. Are you excited to see a snooker game arrive on Switch? ... Snooker? I need to look this up apparently. It looks different with Billyard. This all sounds pretty good but the most important things will be how accurate the physics are and whether or not it'll support motion controls on the Switch. Awesome, haven't played a snooker game since WSC2007 on the 360 (where I got the 'make a 147' achievement!). More interested in the gameplay than whether the players are depicted well. I wonder if the K2 Leisure Centre in Crawley will feature? It's hosting the just started UK Open. Ronnie has been complaining saying it's a hell hole with no atmosphere and it stinks of piss. Love a bit of snooker. Will keep an eye on this for sure. Anyone know if previous games in the series let you play as legendary players? Like could I play as Ronnie against Alex Higgins or Jimmy White? Jimmy White and Ken Doherty were over in Thailand playing in a bar near me 3 or 4 years ago. My mate got to play Ken Doherty at pool and nearly beat him but he bottled it on the black. Jimmy owns a bar and some property near me. His bar is just 5 minutes away from my apartment. This one i want, love playing snooker and pool. If there are any ex-Blade Interactive staff working on this then there's every chance the Switch may get a decent cue sports game. Oooh, cool! A "proper" snooker game. Hopefully it includes a decent Pool mode, too. We could really do with a GOOD Pool game on Switch. @Jayenkai We've got a good pool game on the way called This is Pool from Voo Foo Studios,the devs behind Pure Chess and Mantis Burn Racing. My mate speaks highly of Pure Pool so it should be one to look forward to. It has really nice graphics too. It will be published by Ripstone Games, same as this snooker game. @OorWullie Yep, and I'll be just as fussy about that one, too! I'm VERY fussy when it comes to pool/snooker games. The current selection on the system are.. ... Well.. YES! this looks great. I’ve been hankering after a decent Snooker game for the Switch, so this is great news. God, could they smile less in those images. It makes snooker look like some kind of suicidal sport, which it really isn't. It's actually pretty relaxing to watch. @Qwertyninty Not really. Snooker is a more complex and nuanced game than pool, and a lot harder too. Pool is the poor man's snooker. Could spend hours just getting through a single frame on Jimmy White's Whirlwind back in the day. I will keep an eye on this if i can get it for a reasonable price. Oh, and that's a baaad miss. i would get this for my boyfriend he's a snooker nut and is a big fan of sullivan too, if this gets released next year would be a nice birthday present. SOLD! Hope it has the legends in it. I’ll definitely buy this, if it’s a decent rendition. Haha I can get Mark Williams to sign my Switch (only live 5 minutes away from him). Yay snooker. I will be making a tentative purchase, but the sport is damn tough to get right in video gaming.. Thank the snooker gods! I've been waiting for this. I've been playing pool, but nothing beats snooker, for me. Genuinely been searching for "snooker" on the store every week to see if anything has been released.